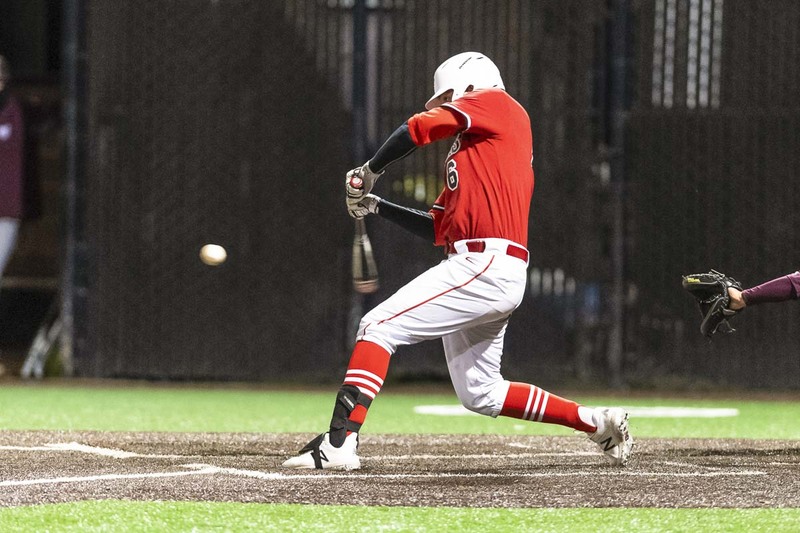 Washougal High School graduate Ryan Krout was named Northwest Conference Position Player Student-Athlete of the Week on Monday after his performance for Pacific University in a three-game baseball series against Whitman. Krout, a sophomore infielder, hit .538 (7-for-13) with four runs scored and five RBI during the series. Three of his seven hits were home runs, including a pair in the Boxers’ walk-off 8-7 win over Whitman in game two of the series-opening double header. The four hits in the nightcap were a career-high for the third baseman. Krout also hit a home run in the bottom of the ninth inning in the series finale to tie the game at 1. For the season, Krout is hitting .397 with six home runs and 20 RBI, all team-high totals. Thanks in large part to Krout’s performance, the Boxers are 15-6 on the season.